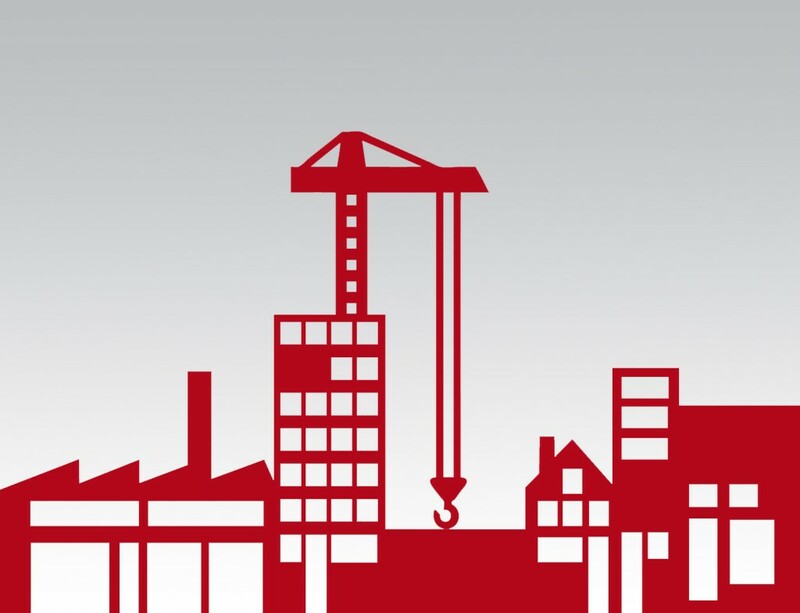 Four pillars provide a basis for economic progress: more jobs, more spending, more visitors and more businesses. 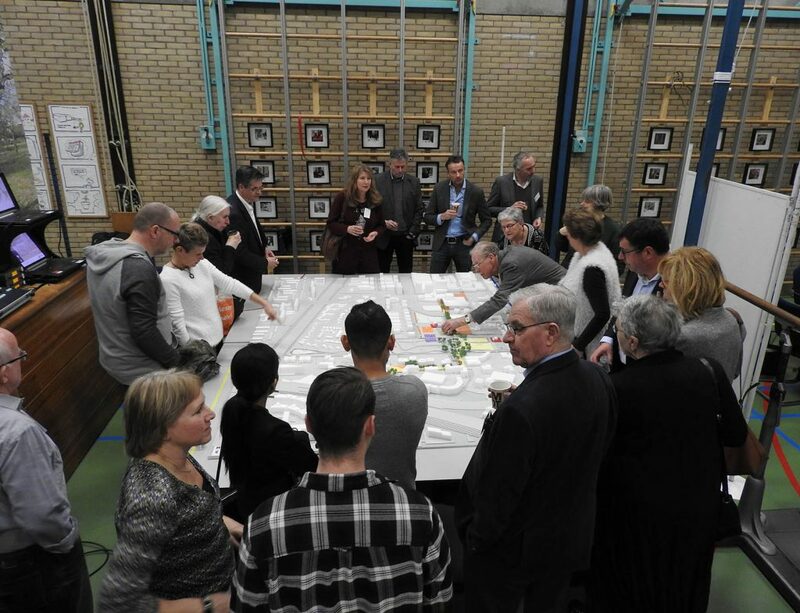 Over one thousand Facebook reactions, numerous conversations with residents, members of the business community and visitors to the city centre during the City Centre Labs, and intensive collaboration with the municipality, have all helped shape this vision. 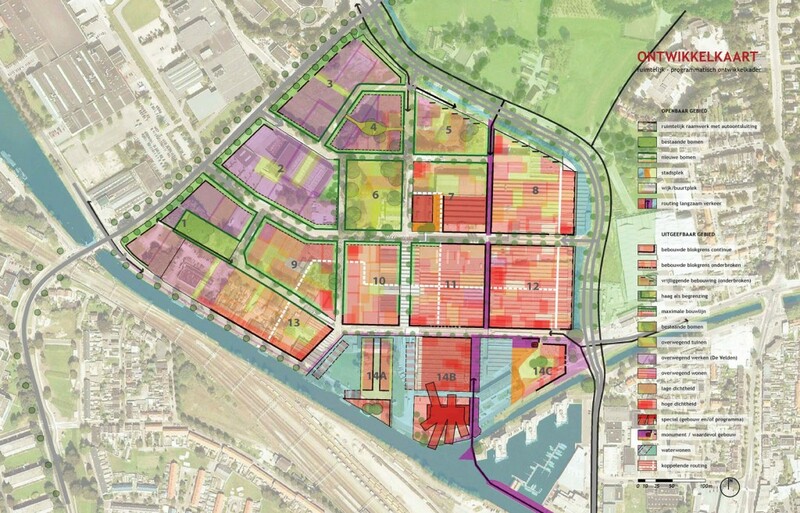 Development plan and strategy for Hoofddorp Central is attractive and provides guidance for initiators. 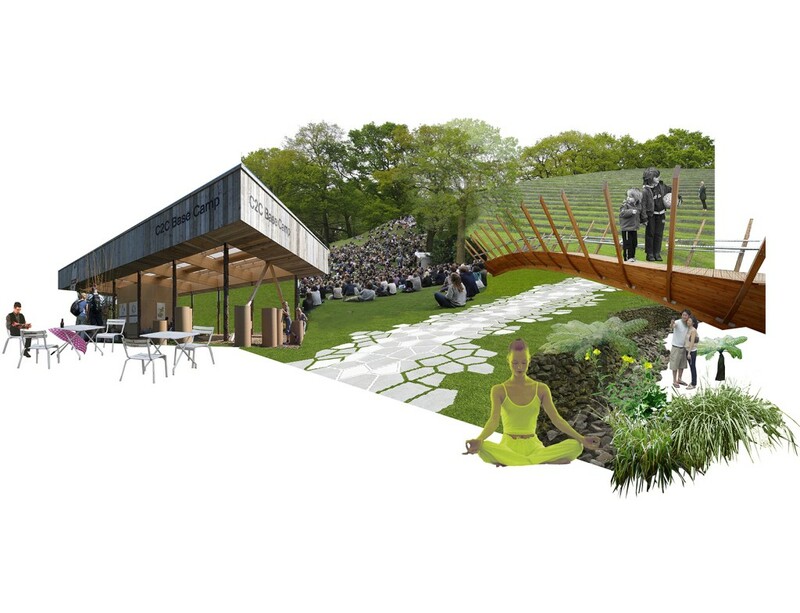 A former city centre zoo will be turned into a city park with space for initiatives. 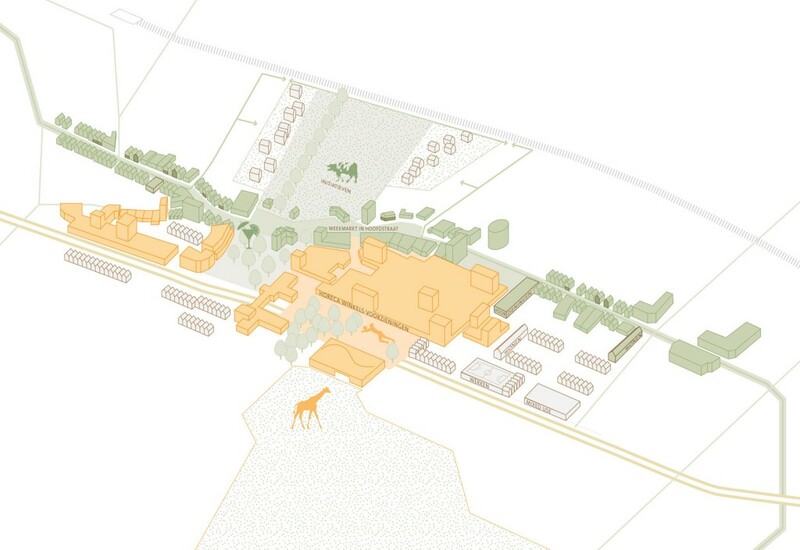 Urhahn made the inspirational development framework. 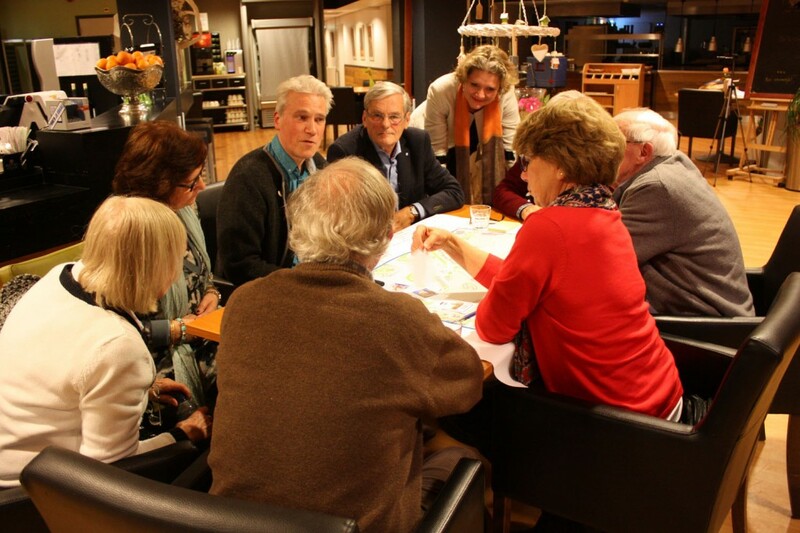 Municipality of Stede Broec aims to further develop the Streekhof, a large regional shopping mall in a small town, into a sustainable, attractive town centre. 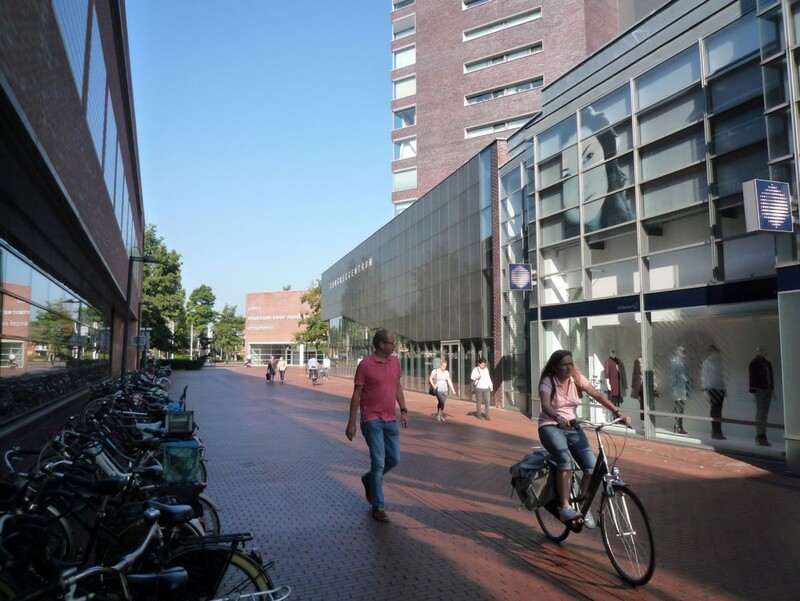 Urhahn advises Amstelveen with a vision to strengthen the connections between the adjacent districts and the city center and improving the public spaces in and around the center. 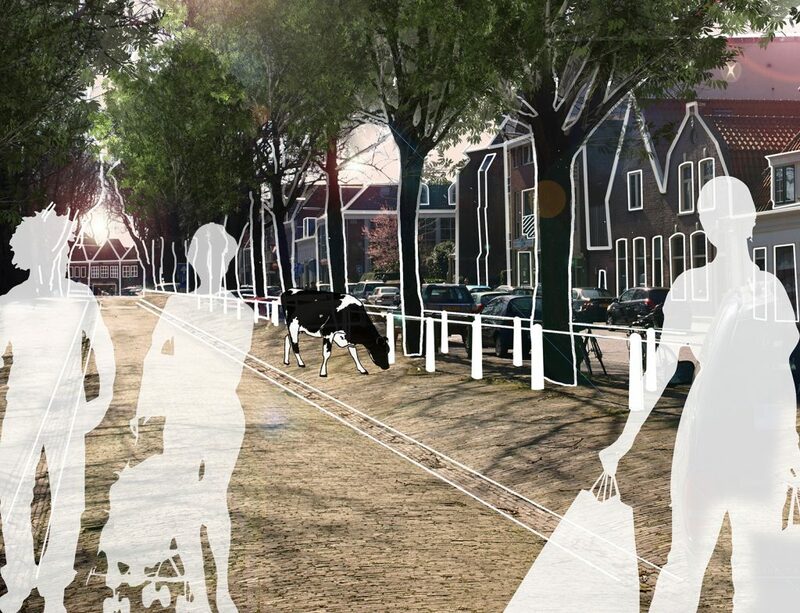 How to improve the quality of the Binckhorst Northwest in The Hague in an organic development process? 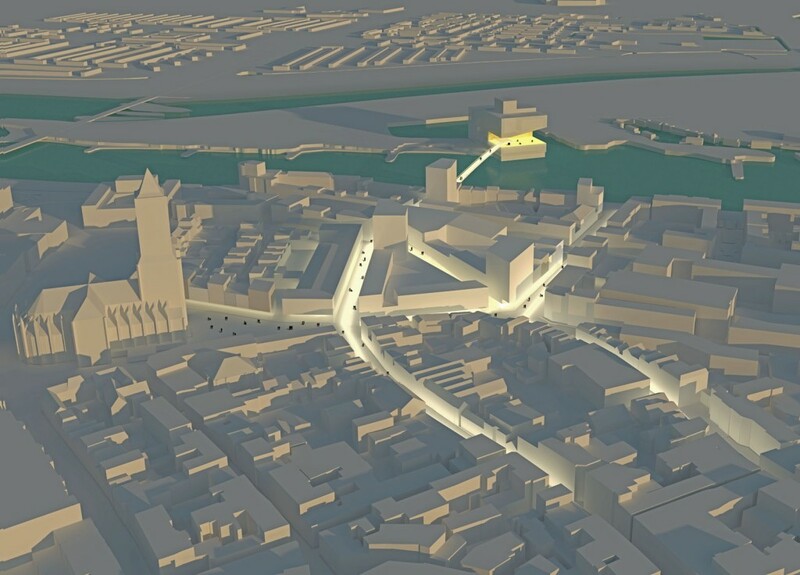 Arnhem has searched for years for a feasible way to connect the city centre and the river Rhine, in the area around the Nieuwstraat. 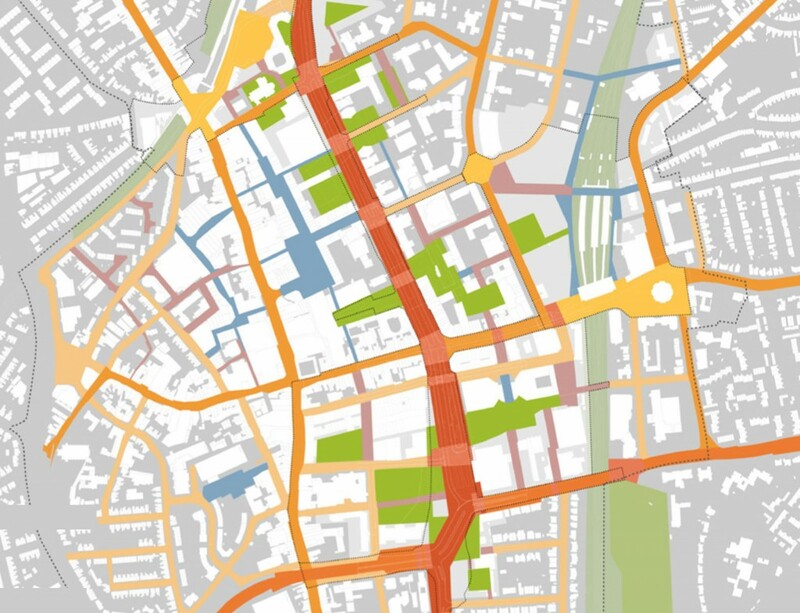 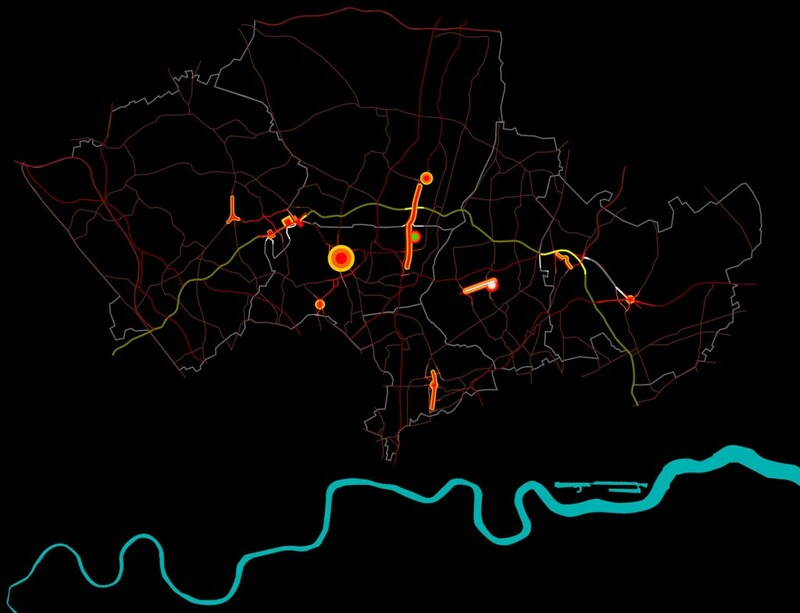 The urban design and the development strategy by Urhahn give shape to this ambition. 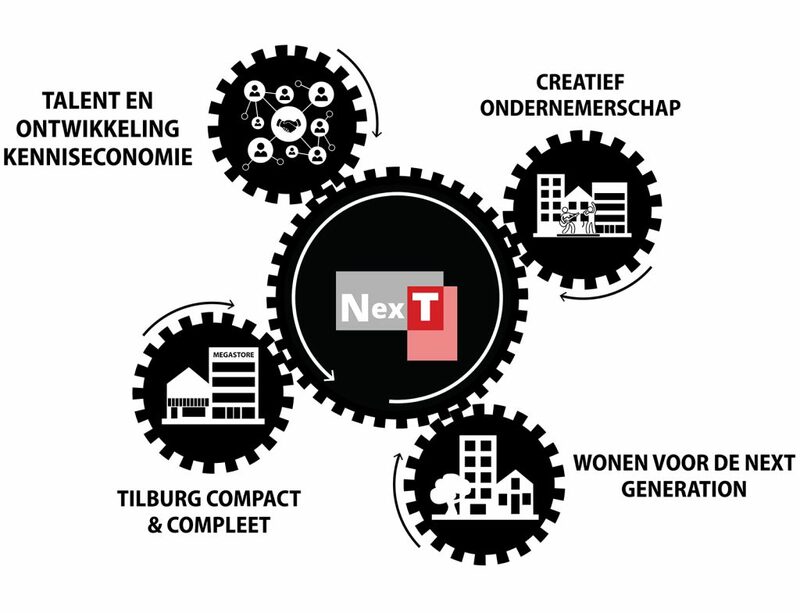 With the development of a former textile factory, the town centre of Almelo suddenly increases with 22 hectares. 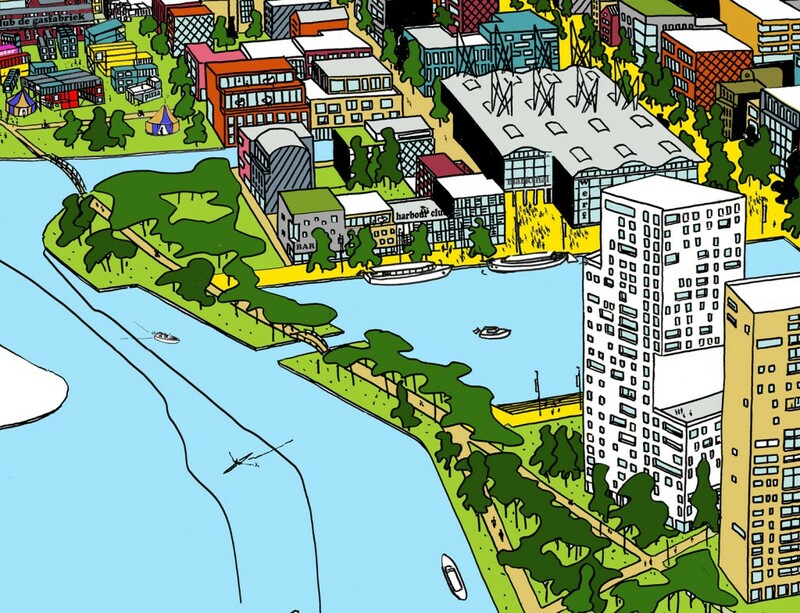 Urhahn made the development plan for Indië terrain.